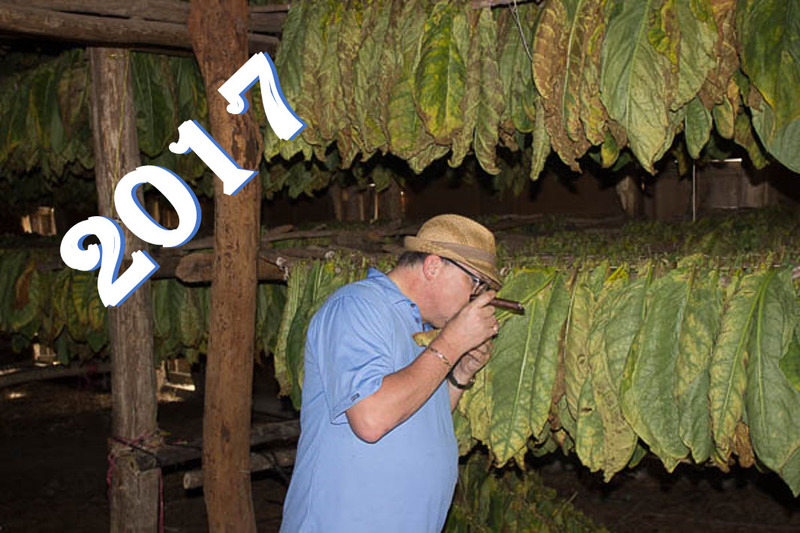 As we close out 2016 and begin 2017 here at Stogie Press, I would like to thank all our followers, especially our sponsors, for making it the best year to date. The past year was challenging for everyone in the industry, as we struggled to grasp the new FDA regulations. We have a new Presidential Administration that offers hope to the cigar industry and the many jobs and businesses at stake, both here in the United States, and the numerous factories and farms throughout the Caribbean, Central, and South America. 2016 saw the birth of many new blends and brands to the market. The future is less clear than 2017. But even if there are not as many new blends as years past, there are plenty to choose from until the masters of the industry work their craft. As we enter 2017, and bid goodbye 2016, we wish all our Brothers and Sisters of the Leaf, a very happy and prosperous new year. Stogie press continues to be commuted to bringing you the best in honest cigar reviews, news, and entertainment throughout the new year. In retrospect, I thought it would be interesting to look back at what articles were viewed the most throughout 2016. This list is quite interesting, as it covers the span of cigar knowledge, politics, reviews, and lifestyle. How much do you know about cigars? This entry was posted in Editorial, Lifestyle and tagged editorial, Island Jim, R.P. Duran, Rodriguez Cigars, Royal Danish, Villiger Cigars. Bookmark the permalink.